Do you know a great place in Austin? An annual festival or hot music venue? 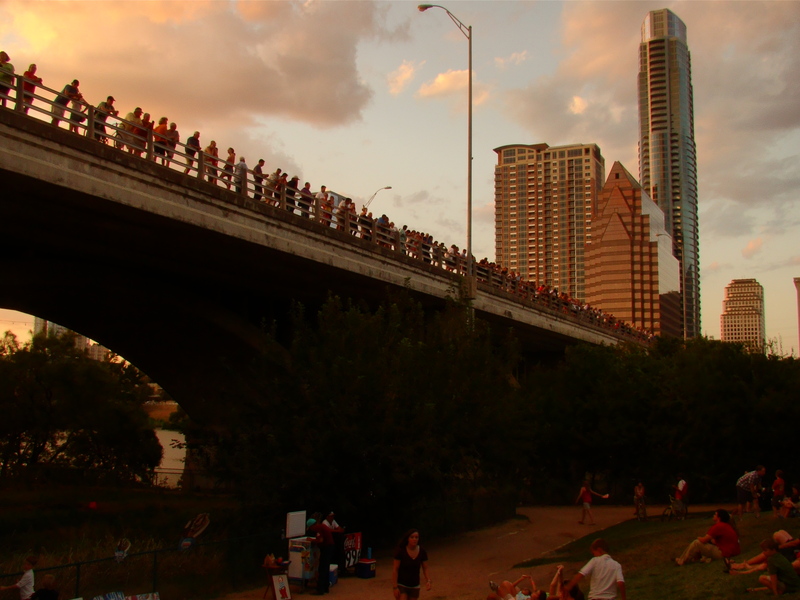 We’d love to have you share what’s best about Austin! You’ll get to link to your web site or blog, and can include a brief bio in the post. 1) The post has to be unique to our blog. Reposts of material you’ve already put out on the web won’t fly. 2) The content has to be 100% your own. If somebody else said it, give them credit. If somebody else said all of it, write something new. 3) You cannot promote your business, your employer or your sister-in-law’s business (unless she just happens to have the very best (fill-in-the-blank) in Austin. This is all about places and events people genuinely love because they are great, not about free ads or commercials. 4) All photography has to be yours…and good photos of the venue, business or event are required. Don’t have shots of a local venue or business? Let me know and I may be able to do the photos for your post. 5) This blog is family-friendly, so no foul language, no so-called “adult” entertainment and no hate-promoting events or language will be allowed. Also, no links to those kinds of sites will be published. Ready to to write? Drop us message with your idea, and we’ll get back to you as soon as possible.